​​​​​​​​​​​If you are a business owner, student, or individual looking for ways to improve what you or others do and how things are, you will find here proven resources far outside the ordinary to help you reach those goals. We offer a proven inter-play of subtle energies from esoteric science and the Art of Intention. These things are not new. The world famous clairvoyant, Edgar Cayce, said hundreds of times, "The mind is the builder." The mind works best with acts of love. And, regardless of your beliefs and terminology for the source and meaning of love, your thoughts and intentions shape and empower your life. We spent years and thousands of dollars reading books, studying modalities for energy medicine, attending conferences and talking with world-class leaders. Intentions are brain-wave energy that has its frequencies, duration and radiant power. 1. 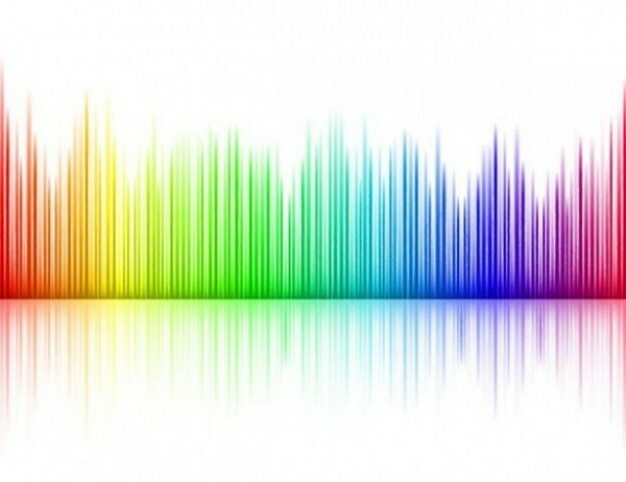 Raise those frequencies to increase the universal goodness in their outcome and results. 2. Amplify their power so the outcome and results come sooner. We tested and found how to apply these rules using a variety of tools, scientific principles, and great love to achieve great results. We saw how it cleared the detrimental forms of energy that surround us and changed them to beneficial forms from our intentions with 100% consistency! These energies make millions of people sick every year. So, we also found how to set up protective shields that work in harmony with universal goodness. 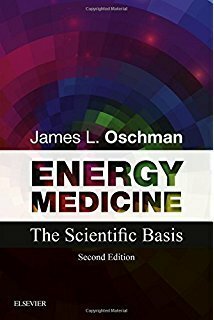 We explained our methods and subscriptions to James Oschman, one of the world's leading experts on energy medicine, and he said, "You're changing the world! How can I get it?" He immediately became a life-time subscriber to the Clearest Benefits program and recommends it to everyone. ​We are so sure of this program, we'll give you up to a three month refund if you're not totally satisfied. We know everyone has free will, so we can only give what people are willing to accept, but we do all we can to help. And, to thank you for reading all of this, you can have a free, one-month trial just by asking. As proponents of holistic living, we see all around us and everywhere serious gaps and areas of need for individuals and groups. We created Wellsong Energetics so we could reach out to help people fill these gaps, meet their needs and ultimately achieve their ascension. Our mission is to make the world a better place through science, love and compassion, and to help the Earth and all of its people move to a higher dimension. The Clearest Benefits Program where members receive an amazing set of benefits and protections. We are launching a line of products Tesla envisioned and called vibrational medicine. He did not say much about it, so it was lost after his death. However, for the past year an advanced higher entity has taught me how how to make it and how it works. Because they are vibrational, the products are programmed to replicate physical matter. This is not much different from playing music on a radio. There is no guitar nearby, but you may want to dance. Next, with energy as their basis, these need to be re-energized regularly. It's no coincidence that the Clearest Benefits Program I started developing a year ago is the exact vehicle to do that. You can find out more here or at i-pothecary.com . I am very excited about this amazing, affordable, new paradigm for wellness and ascension. We have launched our classes and books on dowsing. These are not quite like anything you have seen before. 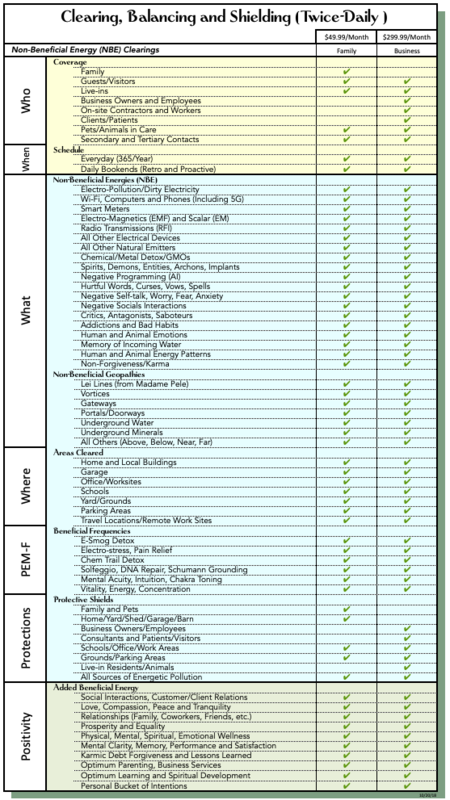 We have easy-to-use guides for doctors, energy workers and interested individuals to quickly determine the needs or issues of clients, friends, pets, etc. Then, the books quickly guide the dowser through four thousand remedies to select the optimum product for a specific person and their specific case. Plus, we are preparing a training course in Intentional Dowsing. With intentional dowsing the dowser affects people and things in positive ways. With all the knowledge I have been given for the work described above, I have much to share on this topic. In the coming months we will be telling you more about this and our unique DNA-Starpower program that is showing great promise for chronic illness and other broken-DNA issues. We know reality around us is much greater than what we can sense, measure or comprehend. It has invisible dimensions and aspects we are in contact with constantly. This limitless realm, which I call Infinite Source, supports us on our journey here on Earth and our service to others. We have free-will to do as we wish, but the core of it all is Love. ​Wellsong Energetics is more than a full time job for those who are involved. It’s our passion, our lifestyle and our life’s mission. If all you do is look around our website, we hope we touch your life in a positive and beneficial way. And we hope you become a follower and enjoy the observable and wonderful benefits of all we offer. We guarantee your satisfaction. Join us. You'll be amazed. The video has a good description of the esoteric science we employ. The more we discover and comprehend about our universe, the more powerful and significant we find our thoughts to be through intention and intuition. The more you understand what this expert knows, the more you'll want a subscription to the Clearest Benefits Program. He believes everyone should have it because it helps keep you healthy and happy. That is why we are sharing these resources about this great man. This video gives a quick explanation of how everything inside us is connected to a living matrix, and how we are all connected through the universe by quantum physics. This opens the door to understanding our True Quantum Healing and the amazing Clearest Benefits Program. 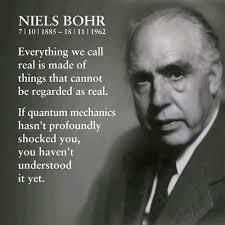 For a great amount of mind stretching science, check out his books, like Energy Medicine. We will be adding more references, soon.